Remarks by President Heber C. Kimball, delivered in the Tabernacle, Bountiful, Sunday, April 12, 1868. 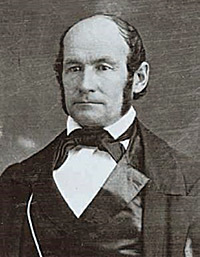 Remarks by President Heber C. Kimball, in the Tabernacle, Great Salt Lake City, April 4, 1866. Remarks by President Heber C. Kimball, delivered in the Bowery, Great Salt Lake City, Oct. 6, 1865. Remarks made by President Heber C. Kimball, at Centerville, Sunday, Feb. 19, 1865.